Melacca is a state in Malaysia located in the southern region of the Malaysia Peninsula. Malacca city, its capital is among the most prosperous and developed cities in Malaysia. 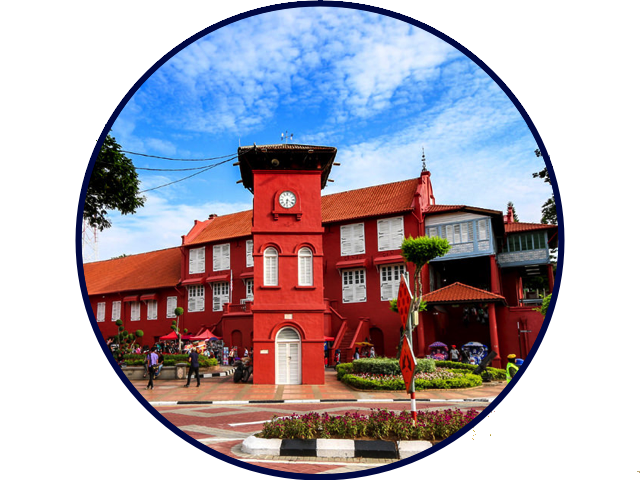 Malacca city is also a popular place for its medical tourism among Indonesian people from Sumatra and Singaporean, due to its close proximity to the state. 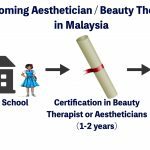 The medical aesthetic sector is among the thriving healthcare industry in Malacca. In recent years, many medical aesthetic clinics open up around Malacca. Choosing the best medical aesthetic clinic in Malacca can be difficult. 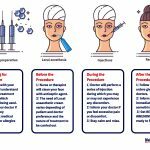 We at MalaysiaAesthetic.com are glad to introduce you the Top 3 Medical Aesthetic Clinics in Malacca, based on their popularity, years of establishment, online ratings, and reviews. Located within Mahkota Medical Centre, Malacca. The Mahkota Dermatology Centre provides a complete range of medical aesthetic services for both men and women, promising effective, safe and affordable aesthetic treatments. It is one of the popular centres among both international and local clients. 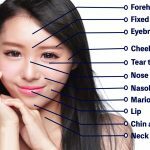 Using the latest machines, techniques and through a personalized treatment programme, doctors at Mahkota Dermatology Centre are committed to helping you discover a more beautiful you. 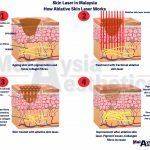 Need no further introduction, DR KO Skin Specialist – Malaysia’s Largest Dermatology, Laser and Aesthetic Centre in Malaysia, operates a branch in Malacca. 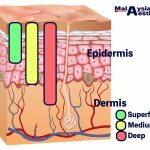 Located at Jalan Melaka Raya 24, Dr Ko Clinic (Melaka) has been operating for at least 20 years, providing a comprehensive range of in-depth dermatology and medical aesthetic services to the Malacca people. 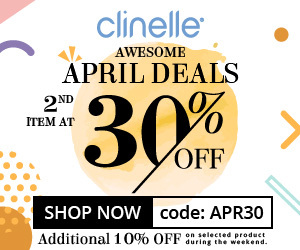 They are famous for their skincare products and affordable medical aesthetic and dermatology treatments. With over 30 centres across Malaysia, the continuation of care would not be an issue if you are a busy traveler. 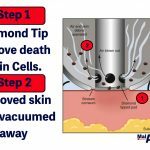 Managed by Dr. Yap Hong Keong, an experienced doctor in the field of medical aesthetic, Yap’s Clinic is among the top certified medical aesthetic clinic in Melacca. 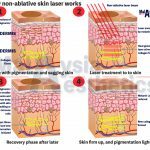 Yap’s Clinic offers a wide range and latest medical aesthetic & Lasers Treatments to its clients. 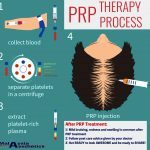 Being a ministry-certified medical aesthetic clinic, you can be assured that Yap’s Clinic provides safe, effective as well as evidence based medical aesthetic treatments to its clients. 27, Ground Floor, Jalan PPPS, Pusat Perniagaan Putra Sentosa, Bukit Baru Melaka 75150, Malaysia. The popularity of a particular clinic could be greatly influenced by both off-line and online marketing. However, popularity does not always mean the best medical aesthetic clinic or services as this is very subjective. 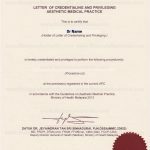 Our writing on the top 3 medical aesthetic clinics in Malacca, 2018 is our author(s) personal opinion based on web research and personal experience. Nonetheless, they are renown certified skin and medical aesthetic clinics in Malacca.